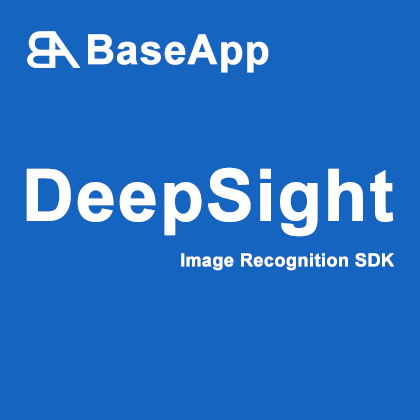 DeepSight Face SDK. 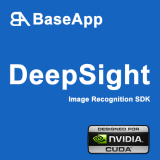 This is the CUDA accelerated version , with almost 10x performance of the free version. It is available as a monthly subscription, 14 day free trial. License will be locked to a maximum of 3 Machines. 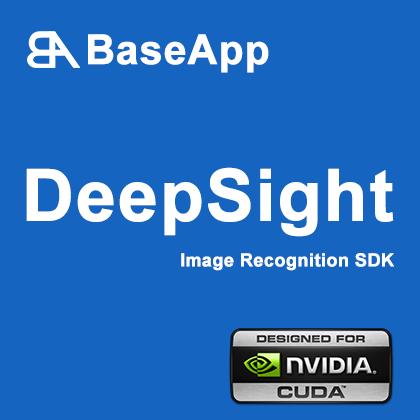 DeepSight Face SDK. This is the CUDA accelerated version , with almost 10x performance of the free version. It is available as a Annual subscription commitment, 14 day free trial. License will be locked to a maximum of 1 Machine.